Undisputed levels of service in the waste tyre collection industry! 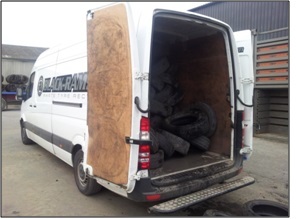 Black-Ram has over twelve years of hands-on experience of used tyre collection and processing. From our humble beginnings in 2005 the business has grown with new and repeat customers to become one of the largest independent collectors in the UK. 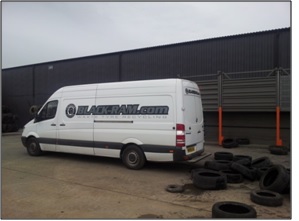 Black-Ram now collects regularly from upwards of four hundred and fifty customers and continues to expand from our original base in the South West. Our business is based on integrity, trust and fairness and we are justly proud of our customer retention figures. We strive to offer a flexible, reliable service which meets our customer’s requirements and offer tailored collections to suit our customer’s business needs. 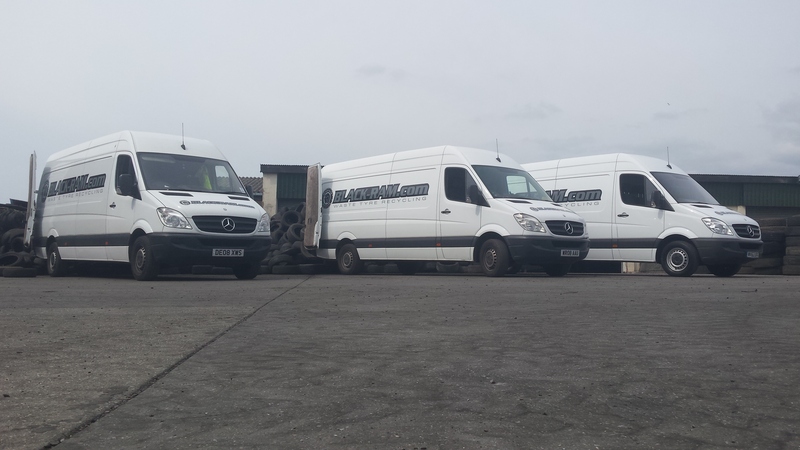 Our fleet of modern, well maintained vehilcles, together with a friendly and professional workforce mean that we can offer unrivalled standards of customer service.